GOLD Coaster Taylah Cannon was crowned last night as the new Miss World Australia 2018, in the first-ever national final held in Queensland. Cannon will now attend the international Miss World pageant in China in December. “It doesn’t feel real. They called my name and I hugged Lavinia and couldn’t let her go because I was shaking and crying. I was overwhelmed,” Cannon said. 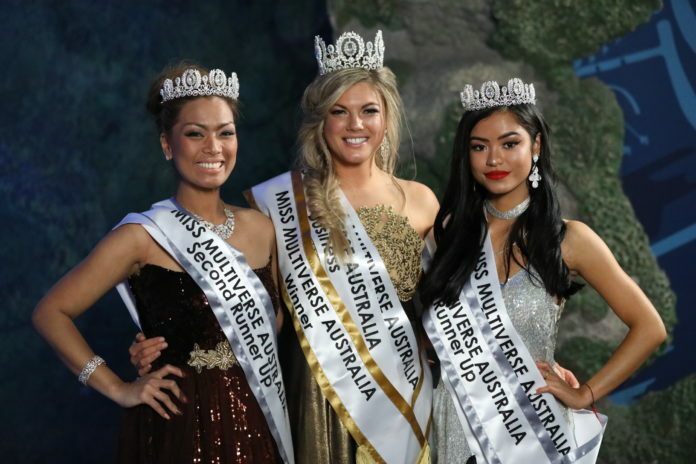 Not only beauty pageants but also Pageant Reality TV is becoming popular in Australia. 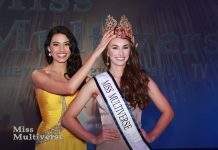 The next big competition coming up is the Miss Multiverse Australia. The competition is wrapping up the regional finals and will culminate with the national finals in September. This elimination style competition is based on a personality contest producing TV drama following behind the scenes high stakes of the beauty pageant industry. The former winner of Australia Gabrielle Keaton became Top 10 and second runner-up at the world finals of Miss Multiverse.